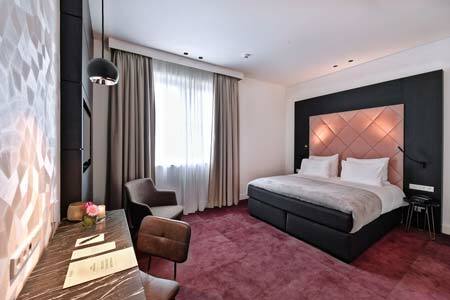 Zaan Hotel Amsterdam-Zaandam - Best Deal: Book Directly! Booking direct is 5% cheaper! Enjoy lasting peace and luxury in the Zaanse style! The Zaan Hotel in Zaandam is only a 12-minute train ride away from the center of Amsterdam. This is ideal for travelers who want to combine a visit to Amsterdam with the Zaanse Schans. We also offer optimal arrangements for business travelers as well. 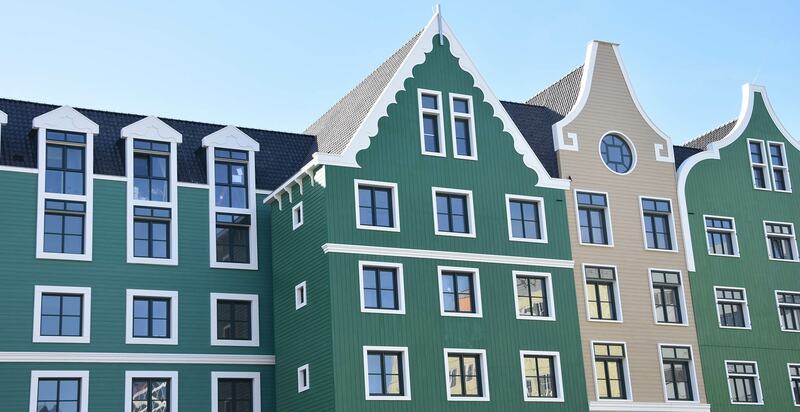 The architecture is an ode to the “Zaanse” building style and the luxurious rooms have a contemporary design, offering every comfort and modern convenience that a traveler could wish for. Our organic (fair trade) and extensive breakfast buffet is dearly beloved by our guests and ensures a great start to your day! 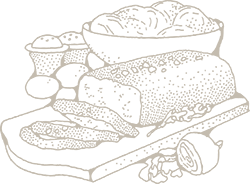 Moreover, the Zaan Hotel has a super-fast fiberoptic Internet connection free of charge. Our rooms, varying between 20m2 (comfort two-person room) to 30m2 (Junior Suite), are exceptionally comfortable. The hotel’s interior has a boutique style, which radiates warmth and luxury. Moreover, each room contains a 40” Smart TV, air conditioning, US and UK power outlets, Wi-Fi, refrigerator, spacious rain shower, iPod docking station, and a Nespresso machine with free coffee and tea. The exceptionally comfortable beds ensure a great night's sleep. 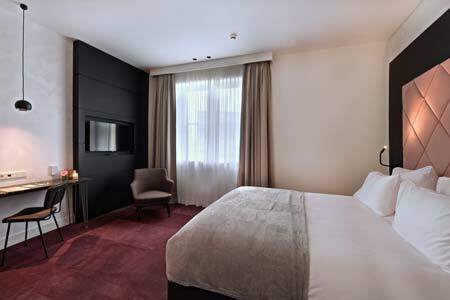 Enjoy, in peace, all the comfort that our regal Deluxe room (24m2/25m2) has to offer. Our great (queen size) beds (double bed or separate beds) guarantee a great night's sleep! Warmth, luxury and tranquility meet you in our charming Comfort Twin Room. 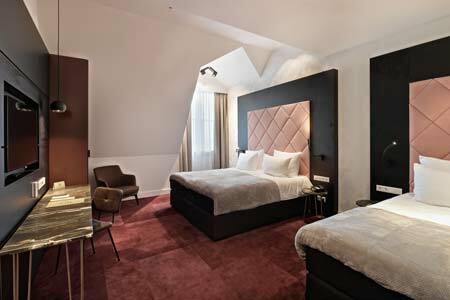 In addition to the plush (separate) beds, the room (20/22 m²) is equipped with all amenities the Zaan Hotel has to offer. 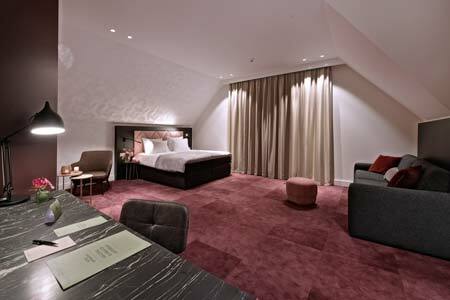 The triple hotel rooms of Zaan Hotel are comfortably furnished and spacious (24m2) with 3 separate beds. Enjoy our hospitality during your stay in the Zaanstreek!